I love coffee, I dread to think how much I’ve spent in Costa and Starbucks over the last few years, but more recently we’ve been making a conscious effort to buy less coffee and hot drinks out and about make them at home instead. The Tassimo is a brilliant for this and it’s not just coffee. 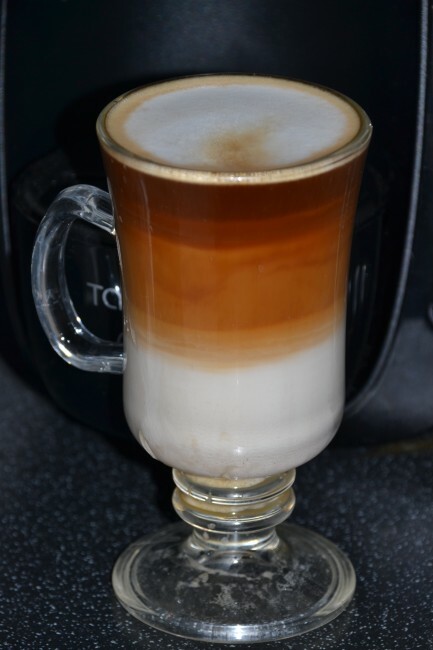 We love the Costa Range, the Caramel Latte is a particular favourite, with just the right hint of caramel flavour. I just need a drizzle of caramel sauce and it’d be perfect. Did you know there’s even an Oreo Hot Chocolate Flavour? 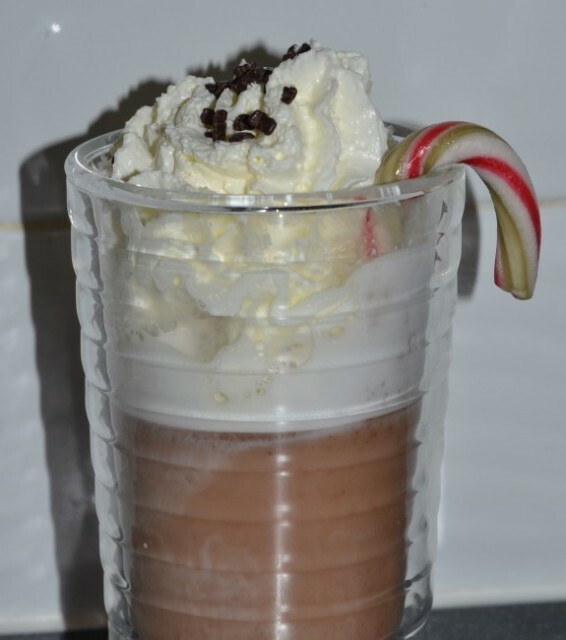 I bet it’s even nicer than our homemade peppermint Christmassy hot chocolate, which was also pretty amazing by the way. One of my favourite features of the Tassimo is that you can offer guests such a huge range of drinks, everything from Green Tea to a Latte Macchiato. Which is your favourite Tassimo flavour? 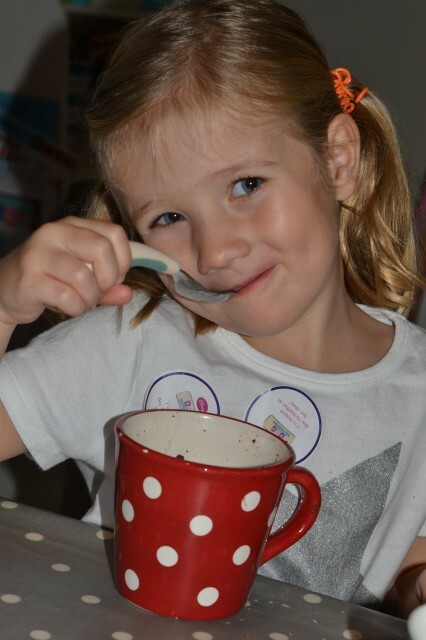 My children are big fans of the Cadbury hot chocolate with a sprinkle of marshmallows and it’s always so exciting for them to watch it being made, somehow using the Tassimo makes it seem like a very special treat. Do you have a Tassimo? 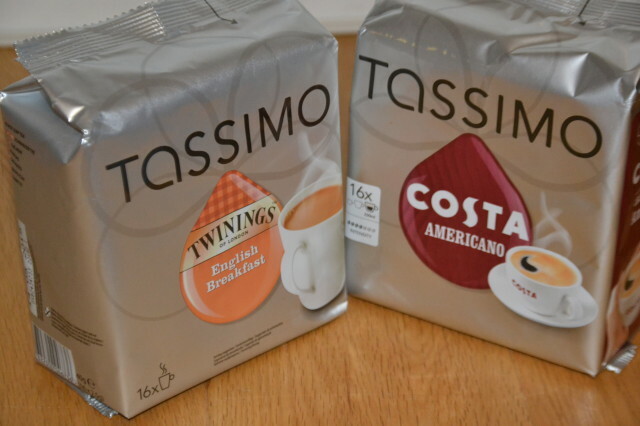 We were sent some Tassimo samples for the purpose of this review. Precious data. Privileged myself I stumbled upon your blog inadvertently, for amazed the reason why that coincidence couldn’t happened in advance! My spouse and i book marked them.